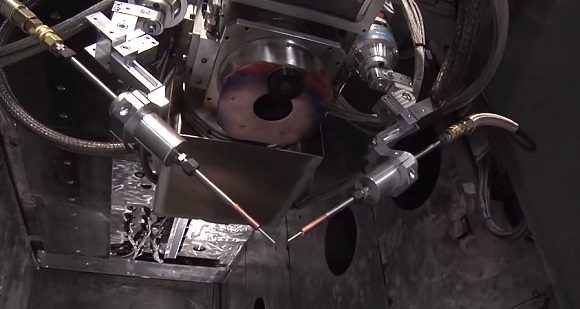 Sciaky Inc., a worldwide leader in additive manufacturing technology and electron beam welding solutions, has recently announced that they have a purchase order from one of the major aerospace parts maker. 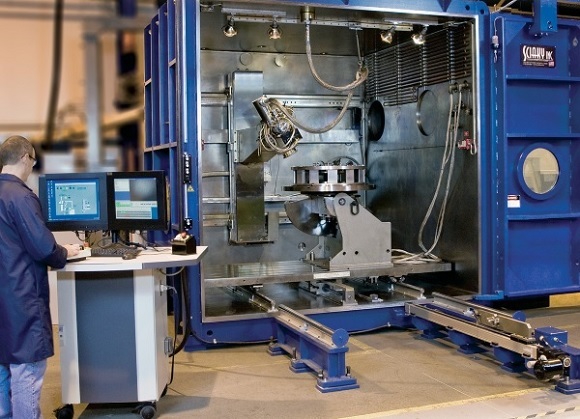 The aim of this project is to develop an electron beam additive manufacturing (EBAM) system that will help the manufacturer make process of large-scale metal parts production much quicker and cost efficient. Sciaky Inc reported on July 10 that new EBAM systems have already available to the marketplace. 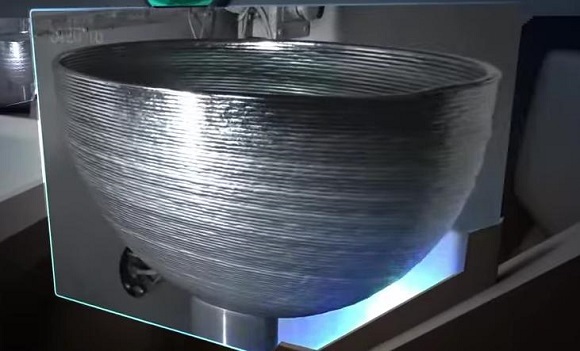 The company launched its Electron Beam Additive Manufacturing process in 2009. This system have already saved time and money on large-scale, high-value metal parts production for different companies. The order for Sciaky Inc is the first from two multi-million dollar orders since announcement. 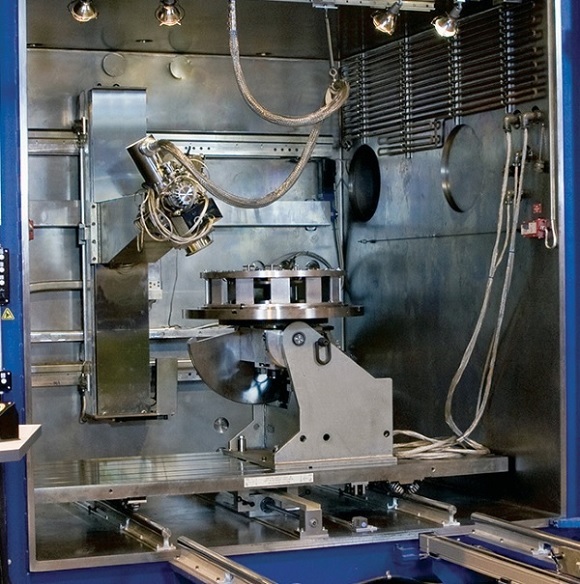 Sciaky’s EBAM technology includes computer-aided design (CAD), layer-additive processing and electron beam welding technology. Sciaky is fully-articulated by Starting with a 3D model from a CAD program and moving electron beam welding gun deposits metal, layer by layer, until the part reaches near-net shape. From his point, the part requires minor post-production machining. The build envelope of the EBAM system with great dimensions of 110″ x 110″ x 110″ allows Sciaky to produce large parts, with virtually no waste.